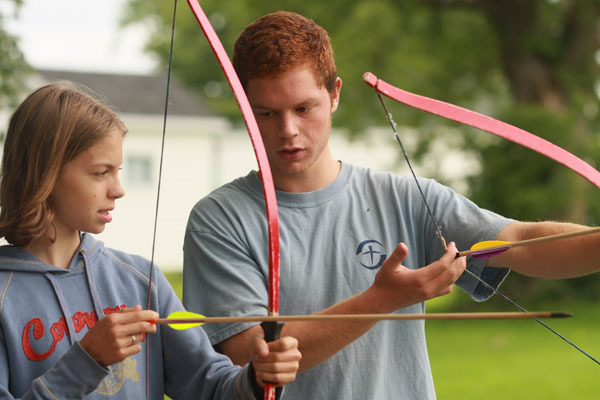 Our archery instructors are patient, and give specific directions to campers as they learn the proper techniques to succeed. Campers create original crafts. Activities range from paintings, to beaded necklaces and gimp; these are camper directed to ensure that they enjoy the experience. 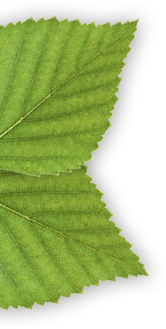 Our instructors have a lot of experience and often play Rep themselves. They give individual attention to campers as they acquire basic skills. Dribbling, shooting, passing, and team strategy are the building blocks of the program. 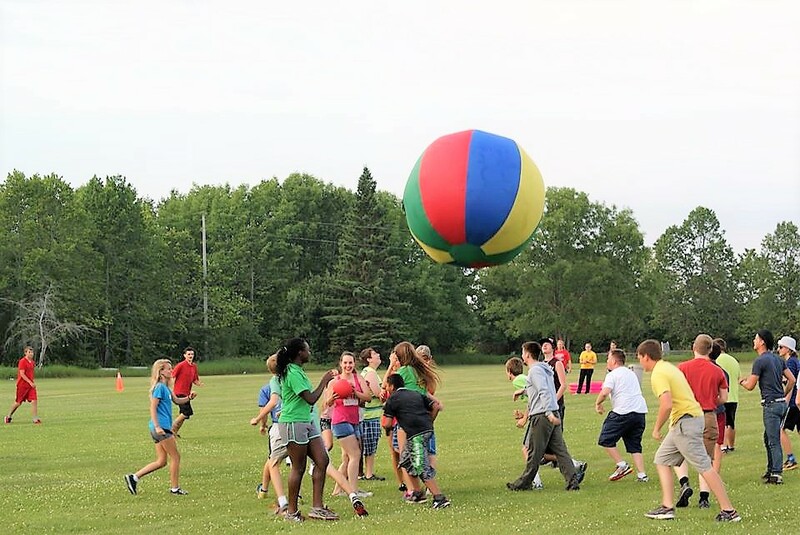 Campers engage in drills each day to improve skills, and complete each class with a game. 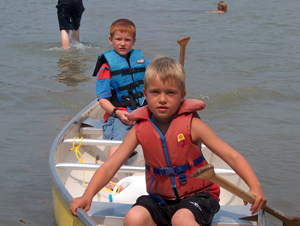 Canoeing classes are instructed by qualified staff with a minimum of Bronze Medallion. 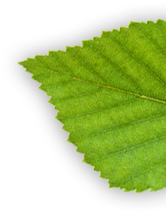 ORCA qualified instructors may award levels if the camper meets all defined criteria. 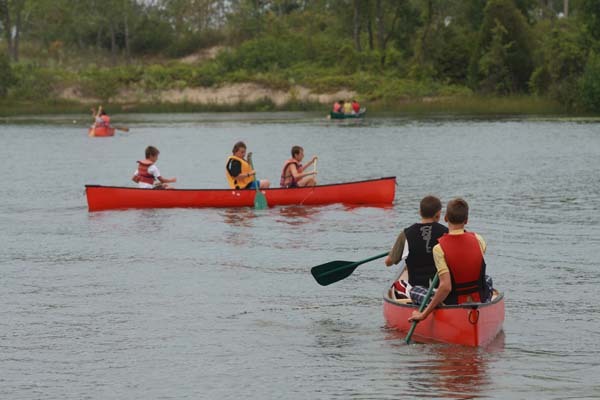 Campers learn the art of kayaking through games and activities designed to build skill and technique. They also spend time exploring North Bay. Wall-climbing instructors will have completed a pre-season training session through 'Adventureworks,' and are skilled in belay techniques. 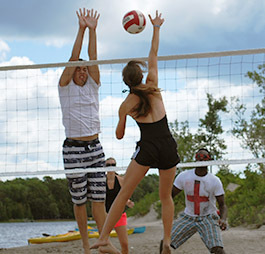 Instructors encourage campers to try their best and reach for the top. 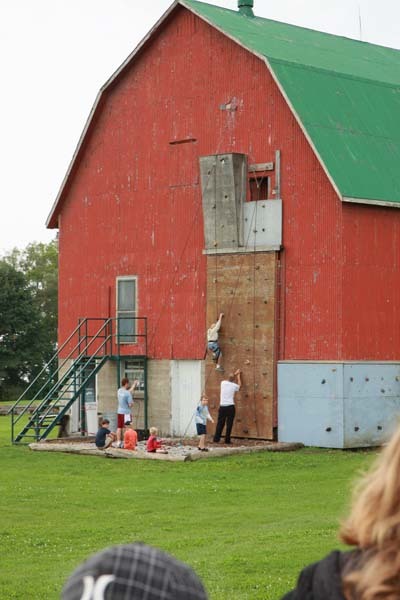 Campers support one another and cheer on the climber. 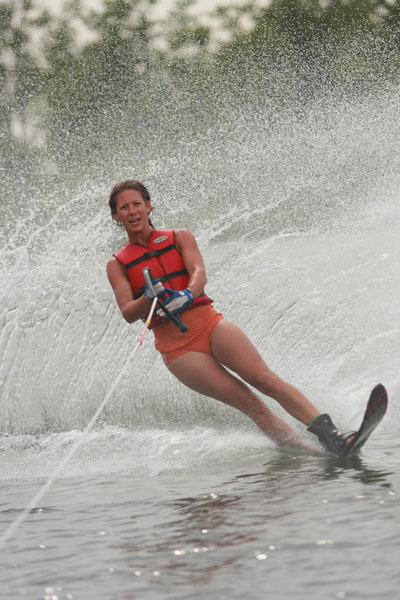 Water-skiing and Wakeboarding - Our instructors are certified by WSWO (Waterski and Wakeboard Ontario) and give individualised attention to assist campers to improve no matter what level they are. Pleasant Bay Camp runs its program in a still water bay. We use a Nautique Ski Boat allowing each camper time on the water. 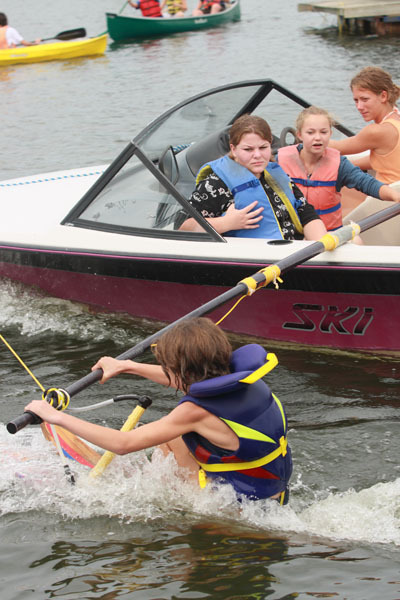 Following a program designed by National Water ski champion and former director, Cam McArthur, our staff provide opportunities for each camper to succeed. 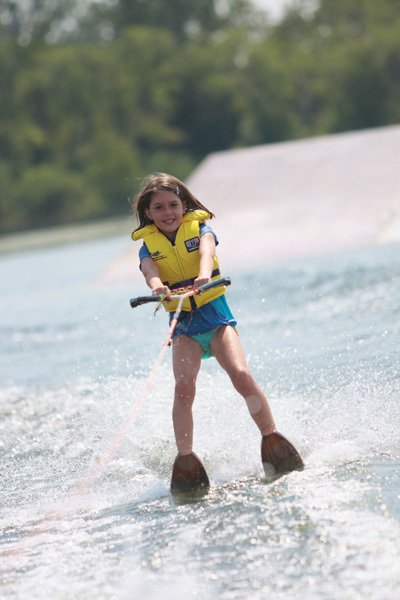 Whether a beginner wakeboarder, slalom course expert, bare footer, or knee boarder there is something for you at PBC! 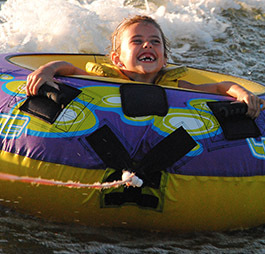 Activities abound at Pleasant Bay Kids' Camp. Apart from time for skills, there are plenty of free activities that you can take part in as an individual or in teams, such as your Cabin team.